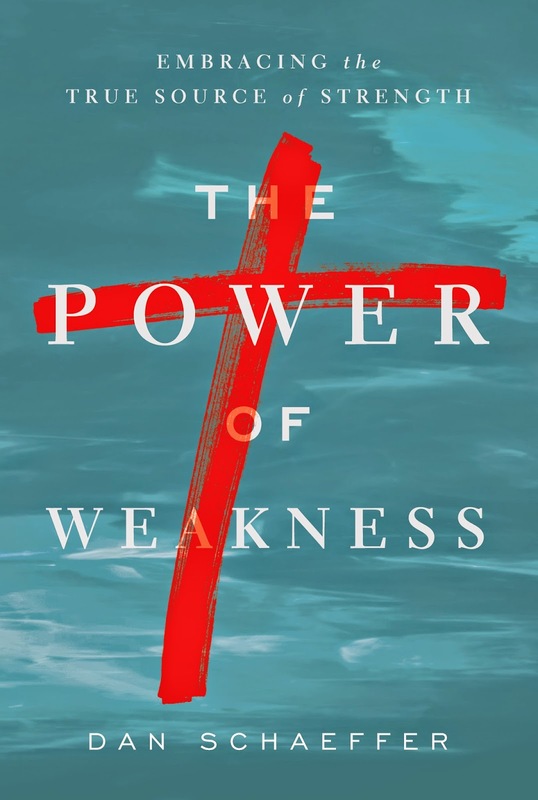 My new book to be released in the fall is The Power of Weakness: Embracing the True Source of Strength. Here is a look at the cover. My publisher is Discovery House Publishers. If you feel weak and powerless at times, and are tired of trying to be strong--this book is written for you. There is a power that God has always wanted us to experience, and it's not just for the super saint. If you have a blog and would like to review the book, let me know.